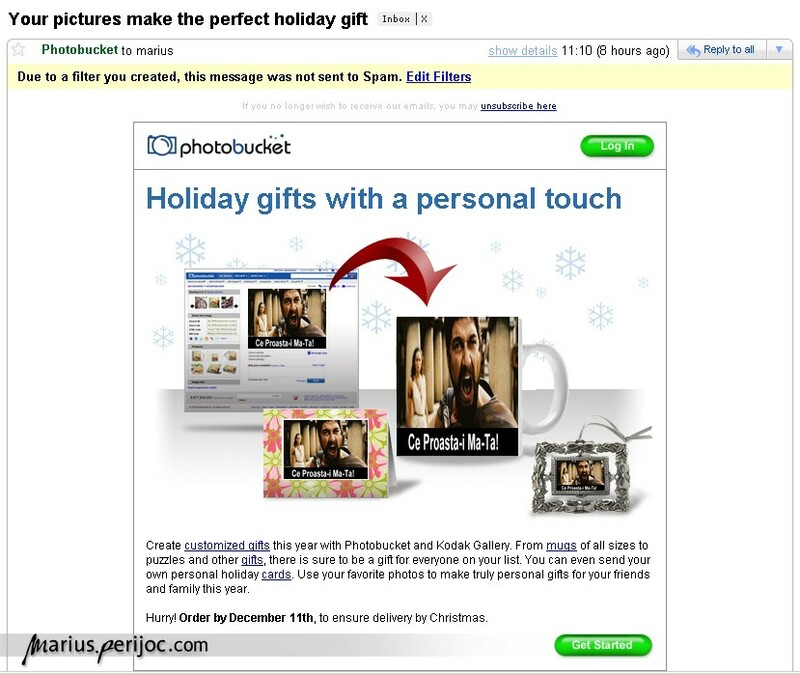 This entry was posted in PrintScreen, rant and tagged Fail, Photobucket by .marius. Bookmark the permalink. eu deja iau lista din outlook si fac un mailshot si nu am dat untick la prea multe mailuri din lista ..